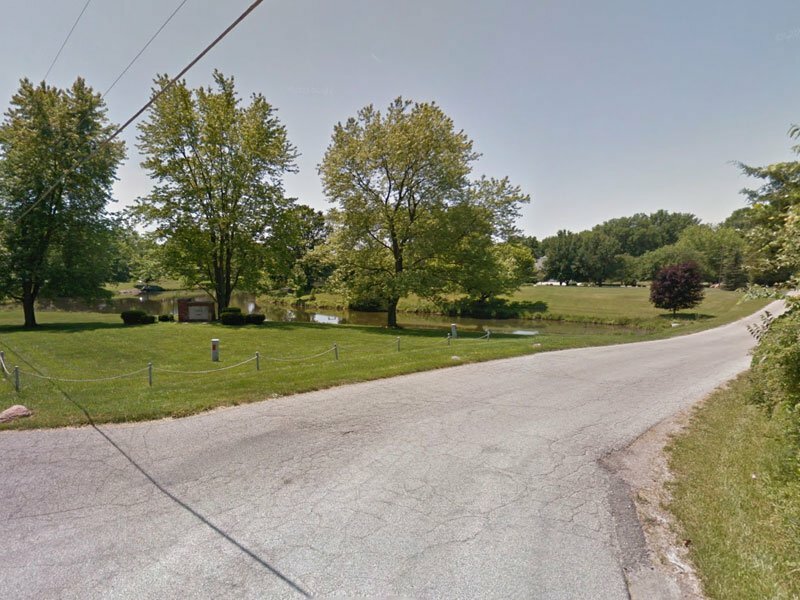 Welcome to Lewis Lake Subdivision! 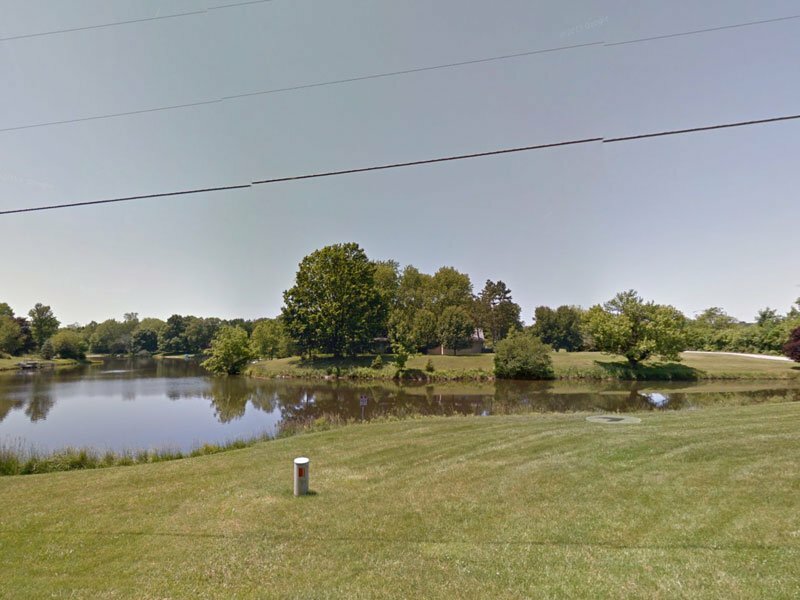 Lewis Lake is located on the west side of Brownsburg, just south of Williams Park. 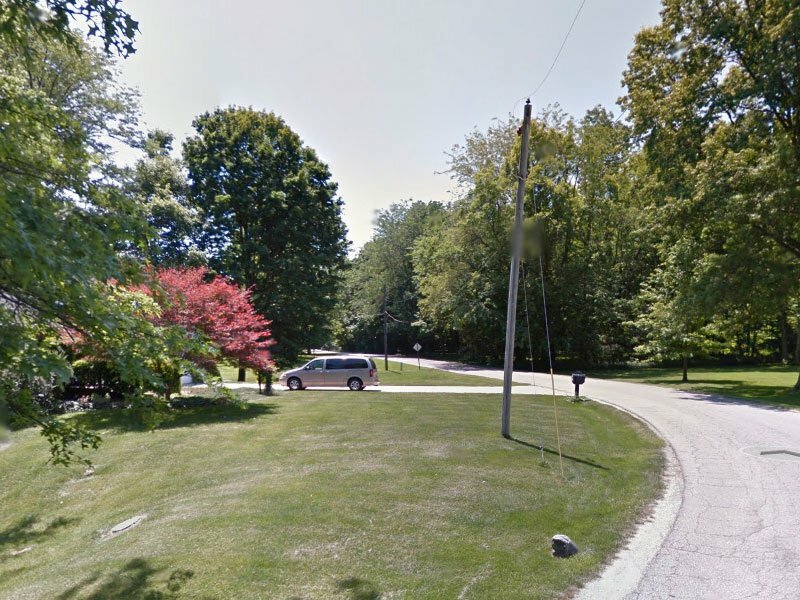 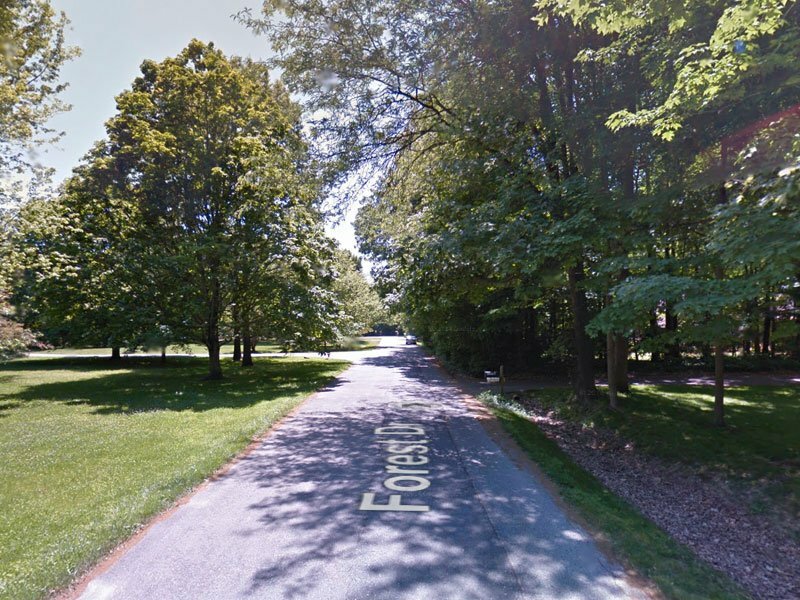 (Blastoff Park) This community features wooded and lakefront properties, and is in the Brownsburg School District.